Magneto Is A Leading Hvac Organization Since 1980. 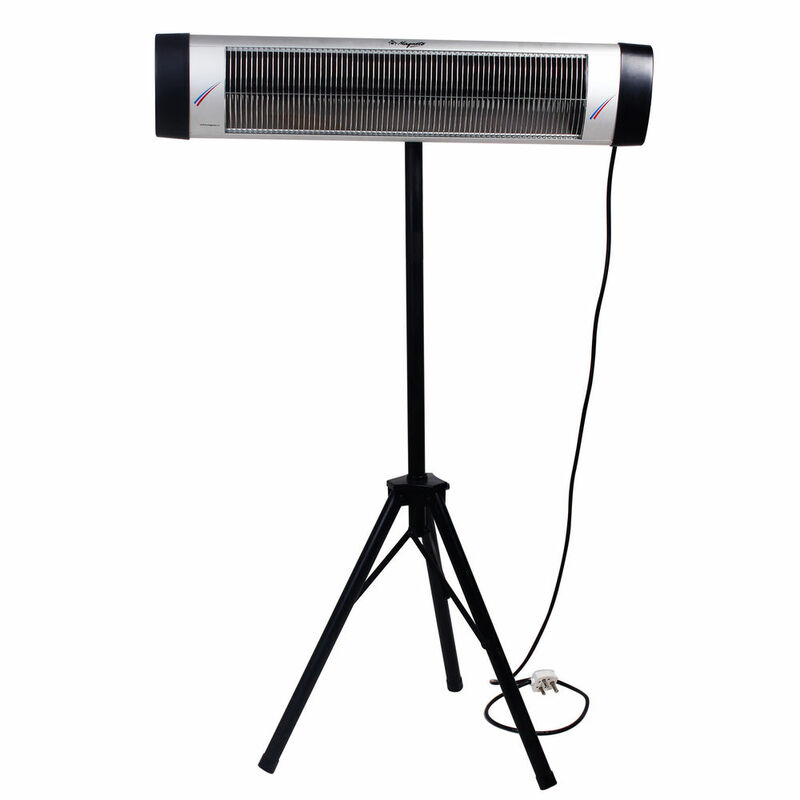 Magneto Infrared Heater Is A Technology Inspired By Sun. Thus, It Is A Natural Way Of Heating. It Heats Just Like The Sun Does It By Focuses On Objects And All Human Beings. The Product Is Aesthetically Appealing, Very Elegant And Uniquely Designed To Withstand All Weather Conditions With Ip-24 Grading Given. The Heating Panels Provides Instant Heating Within 30 Seconds In Most Energy, Cost Efficiency And Luxurious Way. It Covers The Area Of 150-200 Sq.Ft. In Outdoors And 250-300 Sq.Ft. In Indoors. 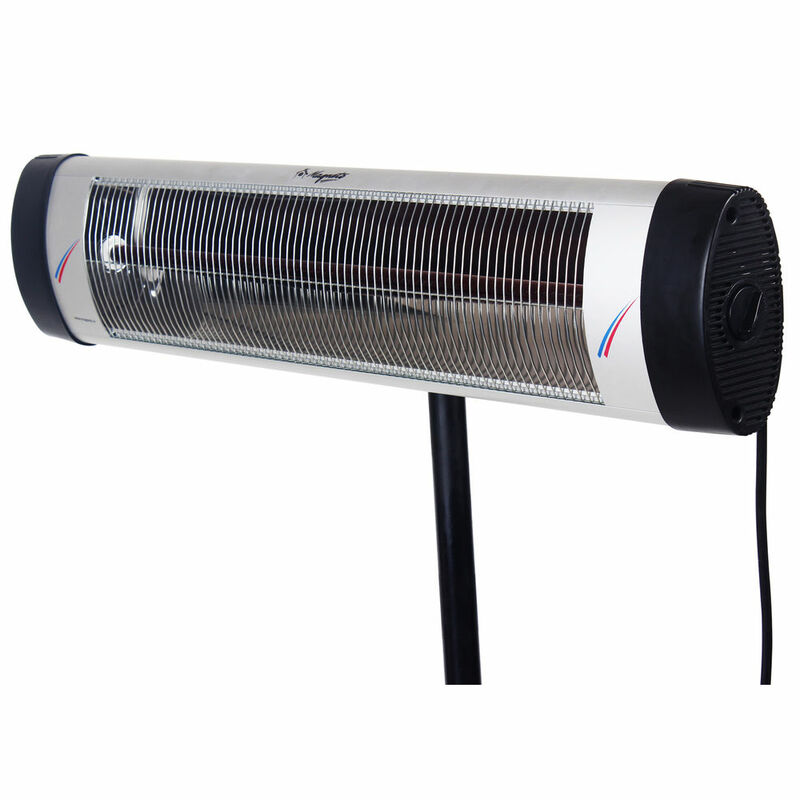 The Infrared Heating Technology Has Medically Proven Healing Properties With Health Benefits. It Improves Metabolic Process With Anti-Ageing Benefits. It Is One Of Its Kind Product In Market Which Can Be Installed In Open, Semi Covered, Covered Areas. It Is Very Easy To Install And Completely Safe And Silent. Can Be Applied At: Balconies, Patios, Lawns, Gardens, Terraces, Toilets, Indoors. It Is Elegant And Aesthetically Appealing In Look Wise. Floor, Wall As Well As Ceiling Mounted. 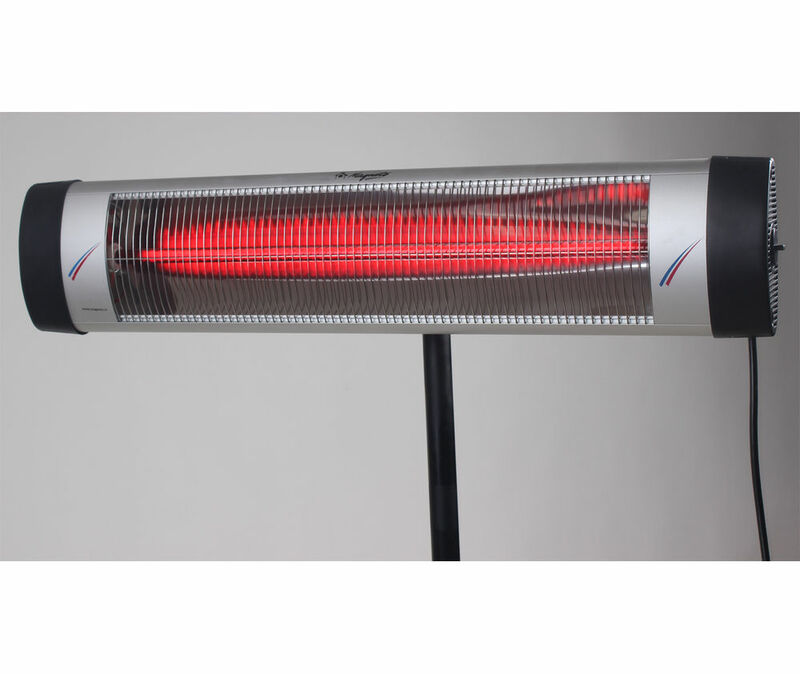 Ip-24 Rating Is The Key Feature For This Product Which Allows The User To Take The Advantage Of Healthy Heating In Any Weather(Rain, Snow, Summer, Winter Etc.) If Using Outside, Open Areas. It Doesn'T Burn The Oxygen In The Atmosphere, Oxygen Alter. It Even Maintains The Moisture And Helps User'S Skin Not To Get Dry In Winters. Coverage In Open: 150 - 200 Sq.Ft. Coverage In Covered: 250 - 300 Sq.Ft. Mounting Features Recommendations For The Install::Mounting Height Max 3.5 Meter::Orientation Of The Ir Panel Should Be Directly Towards People(Can Be Adjusted)::IP-24 Grade Provide Weather Protection. This Warranty Does Not Cover Damage, Accidental Or Otherwise, To The Unit While In The Possession Of A Consumer Not Caused By A Defect In Material Or Workmanship. Damage Caused By Consumer Misuse, Tampering, Or Failure, Damage Caused By Repairs Or Alterations Of The Unit By Anyone Other Than Those Authorized By Magneto. Freight And Insurance Cost For The Warranty Service Are Extra.